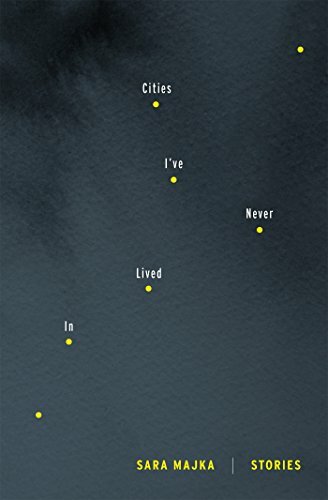 When looking at new releases this month, I found myself attracted to books meditating on time and place--whether it's the specific setting of a 19th-century opera house in France, modern New York City, or a futuristic and apocalyptic San Francisco. 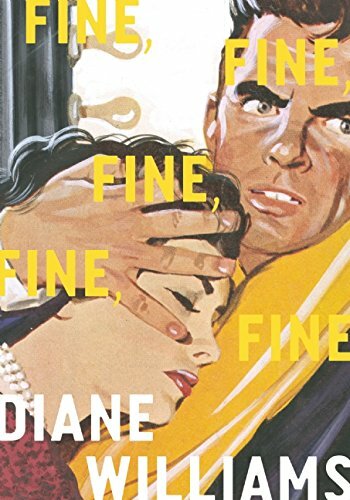 But no matter the time or setting, these books all explore the various connections and relationships between people. Here are the top 5 recent releases that I'm most excited about this February! A book of short stories full of the surreal, strange, and uncanny. 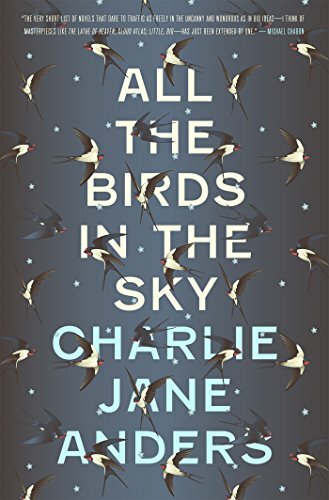 A book full of a variety of human situations and emotions that make the familiar strange, this one has the potential to be deeply unsettling and perhaps funny as well. It's the end of the world--or maybe the beginning of a new one. Childhood friends Patricia and Laurence thought they'd seen each other for the last time years ago; he a technical genius who invented a time machine, even if it could only travel two seconds into the future, and she a burgeoning magician. Until they meet in San Francisco in what seems like the last days of a crumbling world. Alexander Chee's latest novel has just the right amount of history, intrigue, and opera. 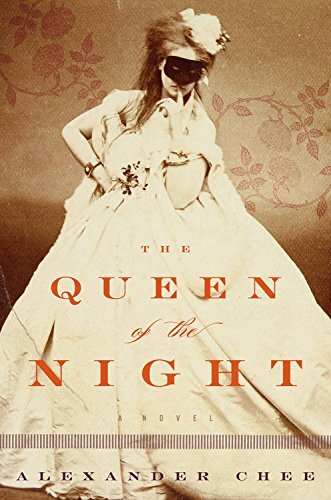 It follows a 19th-century opera diva on the cusp of fame, but at what cost will that fame come? 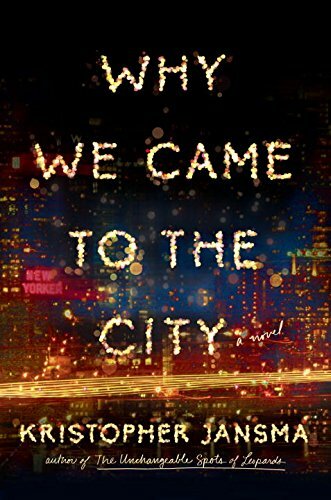 WHY WE CAME TO THE CITY follows a group of young friends who have come to NYC in hopes of making it--whatever "it" is. The book traces their friendships as times get tougher and darker. A meditation on place, travel, and identity. How do the places we live in define us? And what about the places we do not live in? Majka's collection will leave the reader reflecting and perhaps yearning for times and places past.